I use the skills I learned and developed at NTU daily as an interior architect; from CAD work, to sketching and producing mood boards, material palettes and visuals. 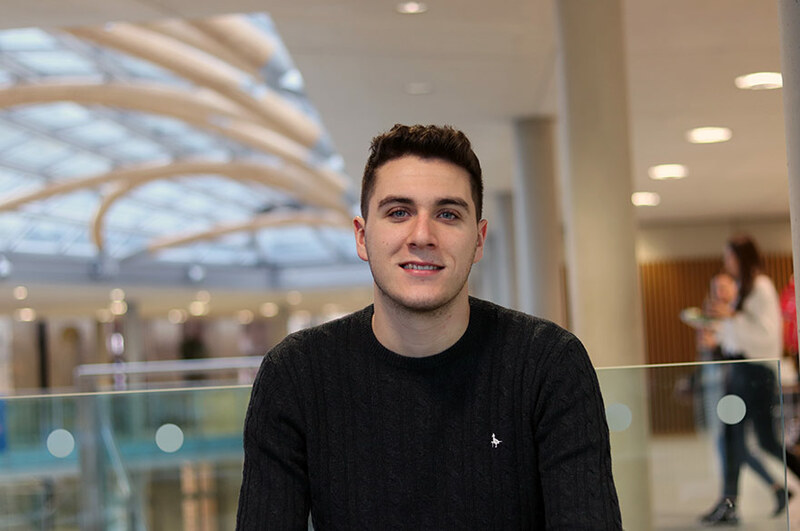 “Interior architecture and design at NTU has an outstanding representation within industry and has an ever growing network for placements, which is one of the main reason I chose this course over those at other universities. NTU support and nourish you throughout your degree and, despite there being thousands of students, you don’t feel like a number. Relationships with peers and tutors develop throughout the years and for me NTU now feels more like a family! What were the most inspiring elements of your course? “On the course we were lucky to go on a trip every year. In Year One we visited the Yorkshire Sculpture Park and The Hepworth Gallery site in Wakefield. This was a chance for our year to bond as well as take our first steps to becoming designers. I also was a part of the Architecture Society which organised a trip to Amsterdam; this was a great way to get to know other students with similar interests and experience architecture of European cultures. This theme continued into Year Two when we visited Barcelona. “In Final Year we went to some Industrial sites in Bristol that has been adapted for a creative re-use. This was very useful and insightful for our final major projects. I also went to Budapest with some classmates to collect primary research of the city’s bathing culture and architecture. The two day trip was incredibly helpful, inspiring and definitely helped my project to progress. What roles have you been involved in since graduation? 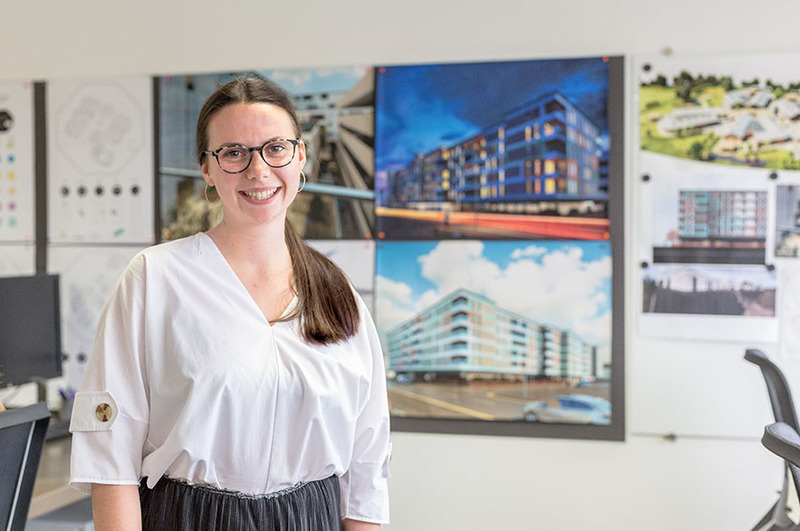 “The day after I graduated from NTU I stared an Internship at Lungfish Architects; an exciting opportunity that came through the NTU employability team. After applying and getting an interview I was delighted to have been selected to partake in a two-week internship. The two weeks flew by and I was welcomed warmly into the practice’s team. 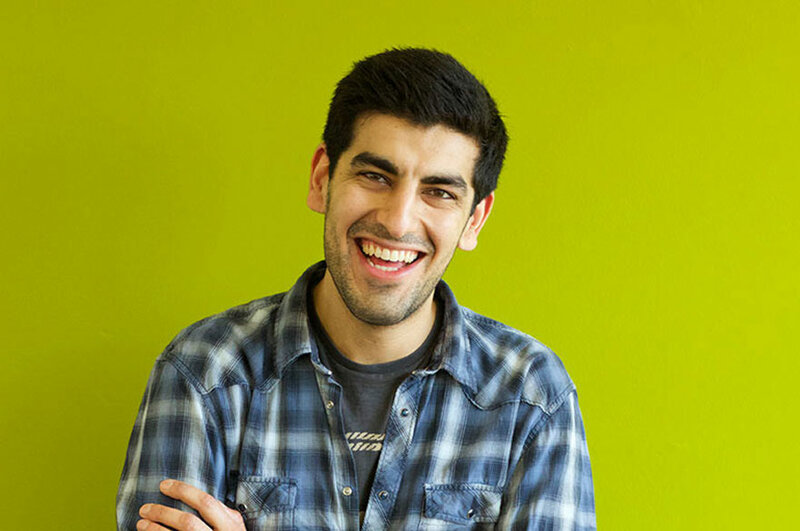 My internship involved learning how the practice solves design problems, site visits, and developing the company’s visual library, producing visuals and designs for live projects which meant quickly learning new software and design techniques. “During my last week at Lungfish Architects I was offered an extended role as an Interior Architect to which I happily accepted. In my permanent role I’ve been given responsibility to produce work and had the opportunity to be involved in live projects straight away. How do you use the skills you developed at NTU in your current role? 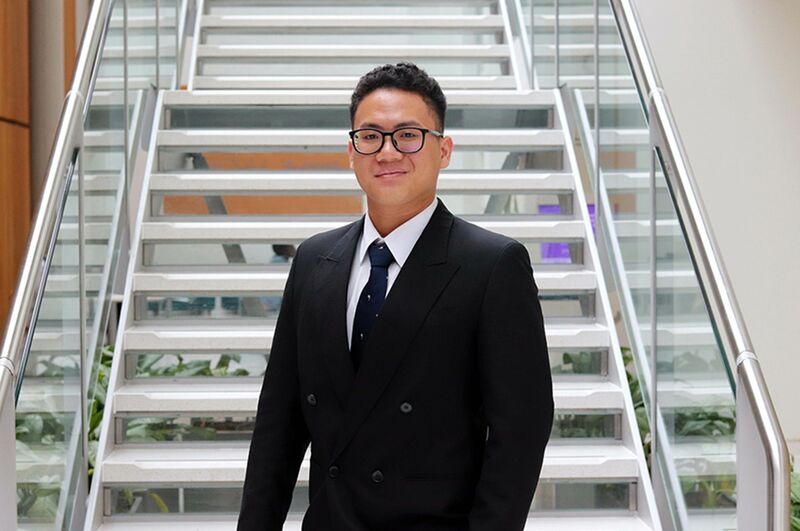 “I use the skills I learned and developed at NTU daily as an Interior Architect; from CAD to sketching and producing mood boards, material palettes and visuals. I’m able to use my creativity to create the best possible spaces for our clients, in turn adding value to my employer.